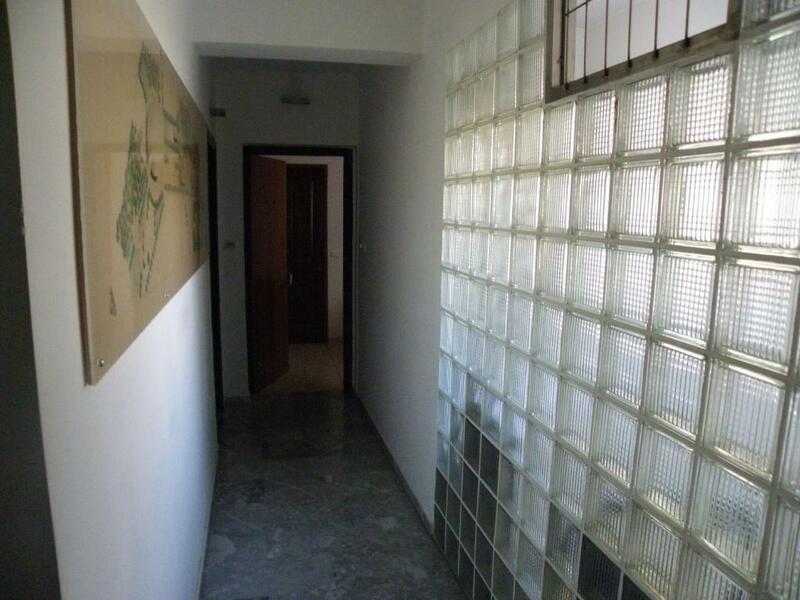 Valutata dagli ospiti dopo il soggiorno presso Areti Central Apartment. Christos is a very good host.. He did his best to give us advises about the best spots in Nafplio. The apartment is very clean and looks better than in the photos. Location is also perfect.. Definitely recommend it! The host Christos was excellent because he ensured my stay was very pleasurable by providing me with detailed information concerning what to visit whilst I was in Nafplio. 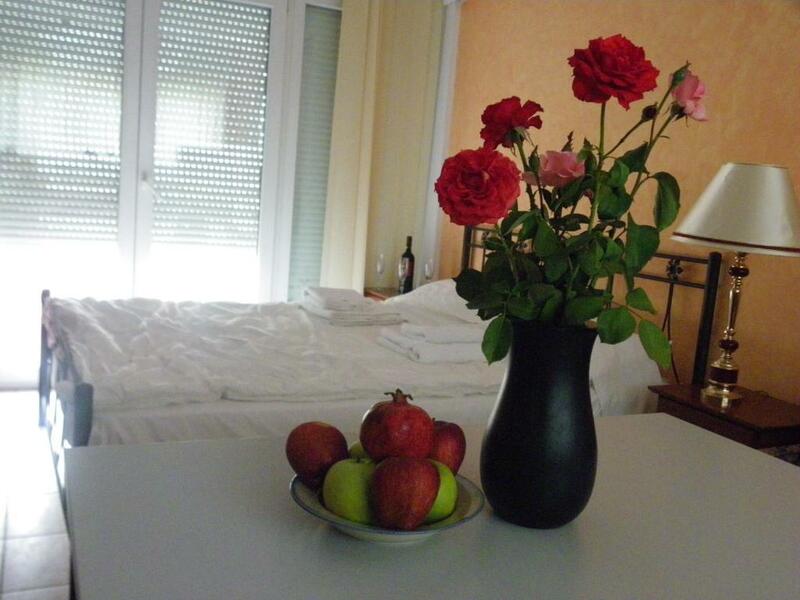 The apartment is ideal because it is just 10 minutes walk to the Old Town Nafplio. 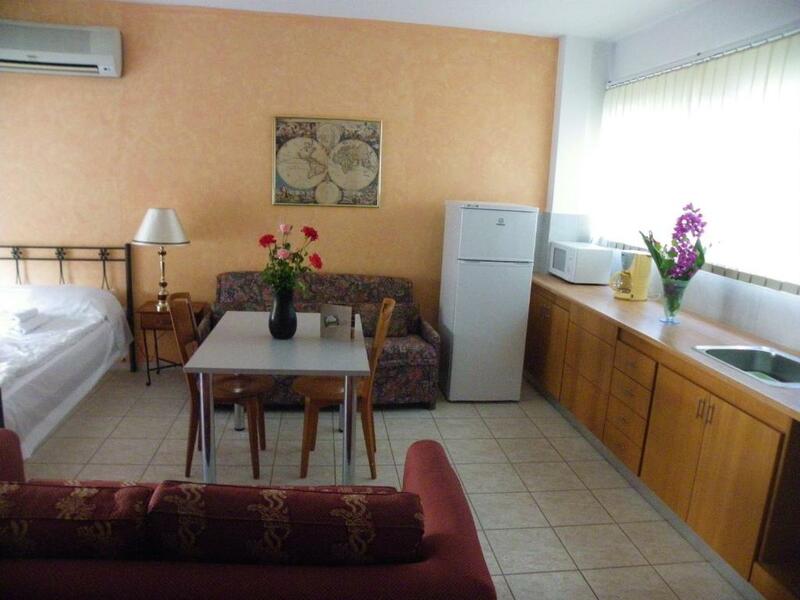 The apartment is ideal for one or two people and it is very quiet. There is a lift because it is situated on the second floor. 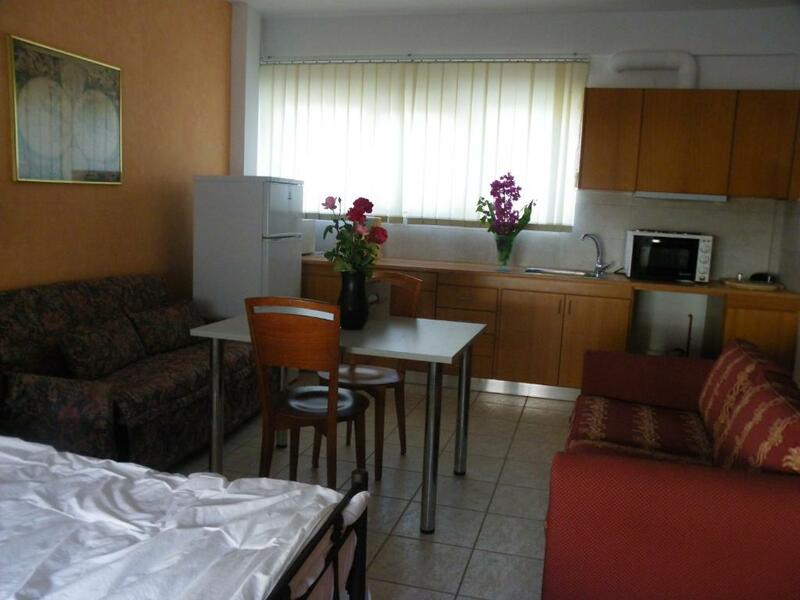 The bus station is also just 8-10 minutes walk from the apartment. Christos is very kind person and was given a lot of information about historical objectives in region. 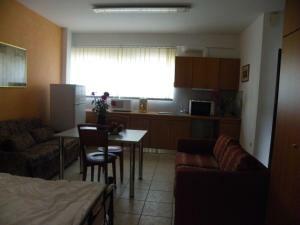 It is a very central apartment well equiped. Christos is all the money!very willing to help you and satisfy your needs. 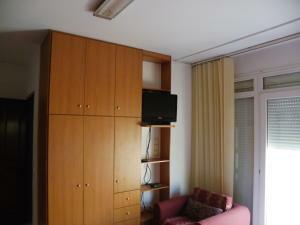 The apartment is better than the pictures and five minutes walking to old city of Nafplio. Highly recommended for your stay. Very comfortable bed and pillows! Super helpful host! Christos was an excellent host - very welcoming and made sure we had everything we needed. The communication, the location and the cleanliness of the apartment were perfect. The facilities and the comfort of the apartment were far and beyond our expectations! Highly recommended and highly value for money! Christos couldn't have been more welcoming. He was really helpful and lovely. The location was perfect too and so central! Τελεια τοποθεσια, πολυ ομορφο, καινουριο και καθαρο δωματιο! Ο οικοδεσποτης πολυ εξυπηρετικος μας καθοδηγησε τελεια για ολα τα αξιοθεατα του Ναυπλιου! Assicurati un ottimo prezzo per Areti Central Apartment, valutato di recente dagli ospiti con un punteggio di 8,9. Situato a Nafplio, l'Areti Central Apartment offre un campo da tennis, la connessione WiFi gratuita, una reception aperta 24 ore su 24 e un deposito bagagli. Questo appartamento si trova a 700 m da Piazza Syntagma. L'appartamento presenta 1 camera da letto, una TV a schermo piatto e l'aria condizionata. 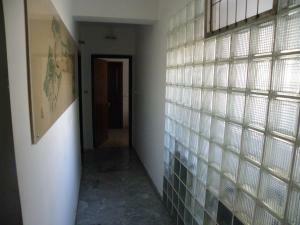 Appartamento con balcone, angolo cottura e 1 bagno. L'Areti Central Apartment dista 1,1 km dal Castello di Akronafplia e dal Museo Archeologico di Nauplia. 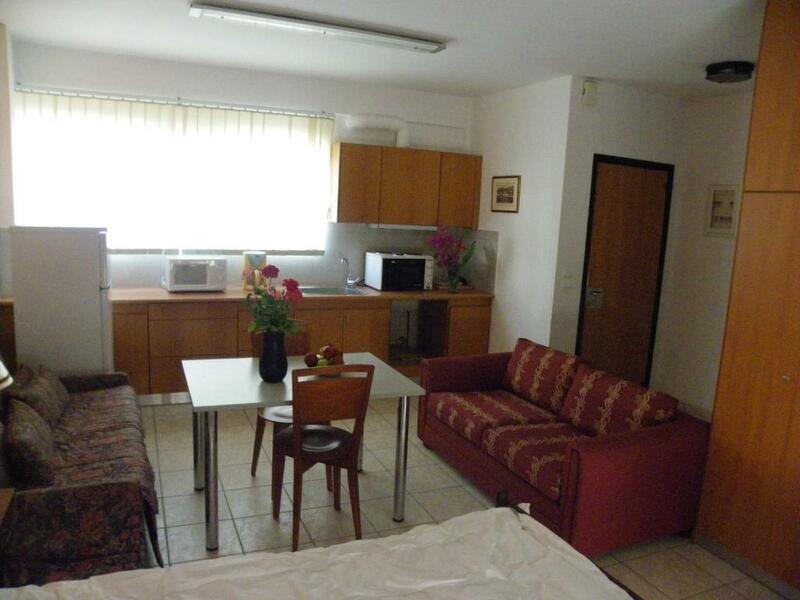 Quando vuoi soggiornare presso Areti Central Apartment? Monolocale con balcone, microonde e utensili da cucina. 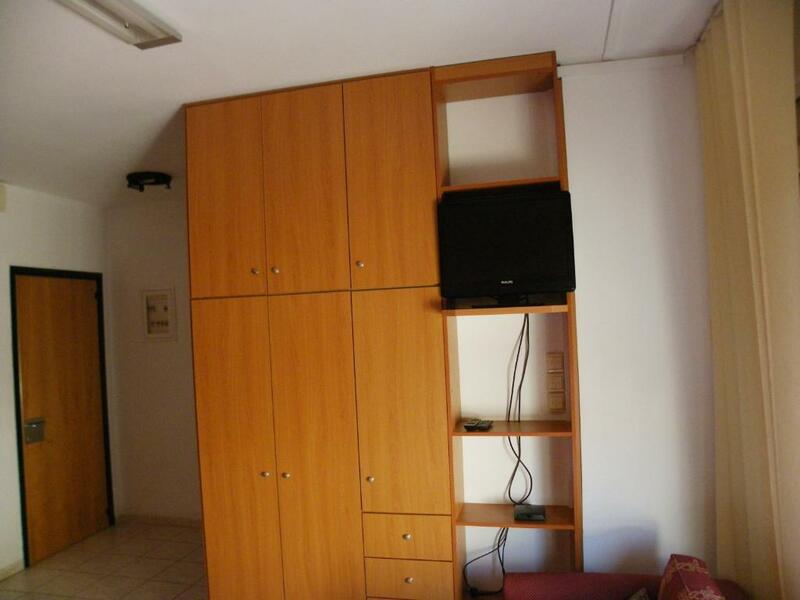 Leggi prima di prenotare Areti Central Apartment accetta le richieste speciali. Aggiungile nel prossimo passaggio!